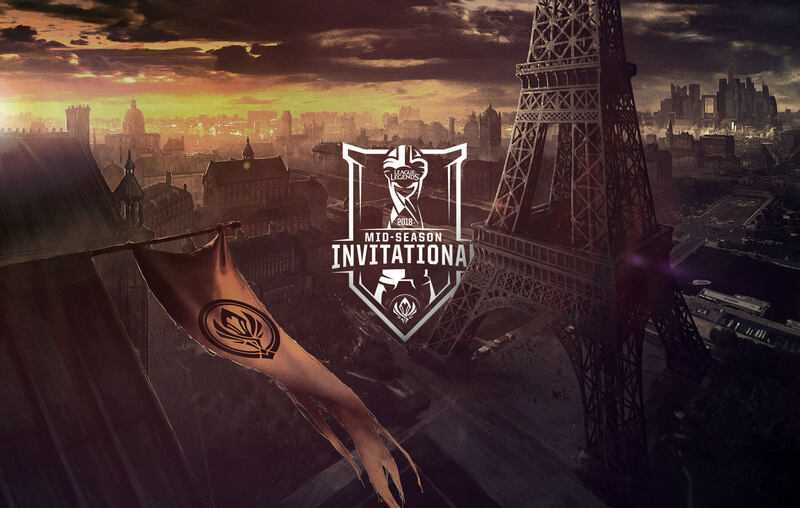 If there was ever any doubt that esports has taken China by storm, then the finals of this year's Mid-Season Invitational for League of Legends shatters all such questions. eSports Charts, a website collecting data and analytics on esports and streaming, showed that the event peaked during the finals match between Korea's Kingzone DragonX and China's Royal Never Give Up, with 127,551,726 eager spectators, the majority of whom were from China. That's right, over 127 million people watched the finals of an esports news tournament, soundly beating last year's record of 106 million viewers (coincidentally enough that was during the semifinals of last year's World Championship, which also had China's Royal Never Give Up team). The match was touted as a battle for regional pride given Korea's stranglehold on the championship for the last two years, and China's redemption after failing to make it to the finals in previous attempts (their last MSI finals victory occurring all the way back in 2015). Royal Never Give Up achieved a 3-1 victory in the finals series against Kingzone DragonX, quenching the country's thirst for a tournament championship given the country's hundreds of millions of League of Legends players. They also made history, as the first non-South Korean team to thwart a South Korean team in a major League of Legends tournament in over 1,100 days. The entire event boasted a "Total Time Watched" of over 2 billion hours. This is inclusive of Chinese viewers; excluding them would only show 29 million hours watch time.